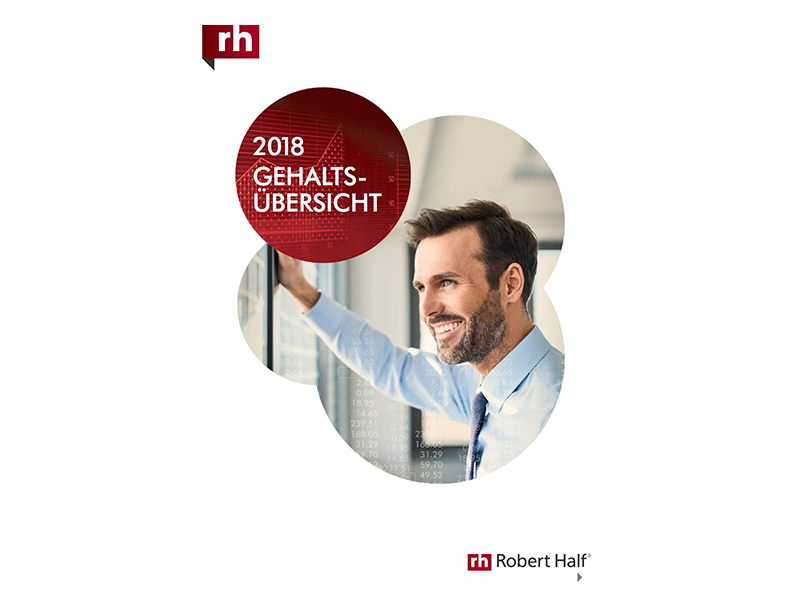 Robert Half, a well-known HR-Services specialist with 400+ offices worldwide has analysed the salaries in Germany as well as raises, demand in competencies, recruitment strategies and more in its latest Salary Overview for Germany. The report covers labour market trends in Germany as well as industry trends in IT, Finance and commercial / business support sector. The 37 pages report is published in German and available for free download here.